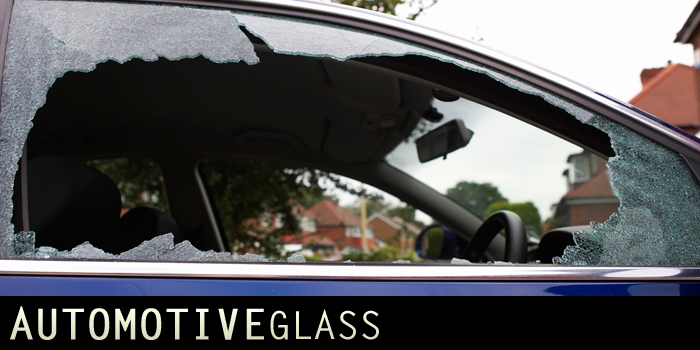 Originally started as Rusty’s Westside Auto Glass by Rusty Roberts in 1987, doing only auto glass. 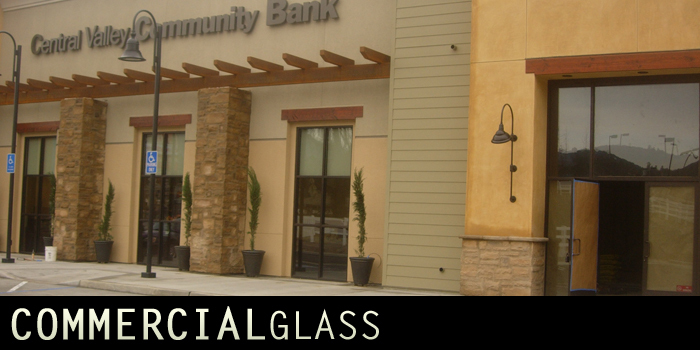 The company evolved into a Full service Glass Shop in 2005 doing business in Fresno until the beginning of 2009, when we changed our name to Glass Centers. People who know these names, associates them with quality service at a reasonable rate. 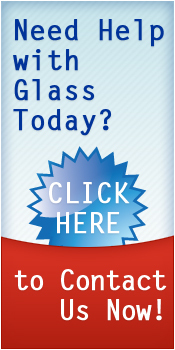 If your looking for a pleasant experience with someone you can trust, call and ask for Rusty or Kenny for all your Glass Needs (except eyeglasses). 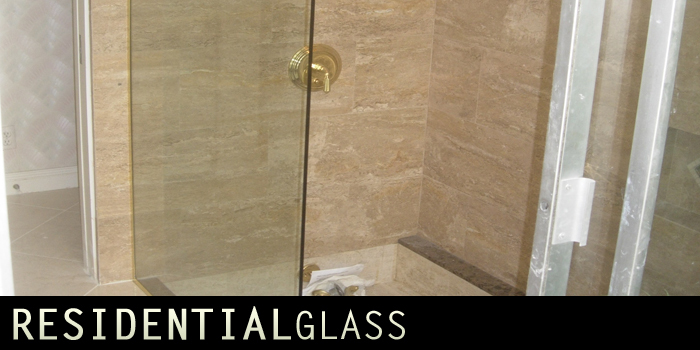 Our mission is to provide the quality workmanship you deserve with the service that exceeds your expectations. We don’t just want your business “we want to earn it” with respect, integrity and customer focus. A company, where our customers are not only our customers but our friends. 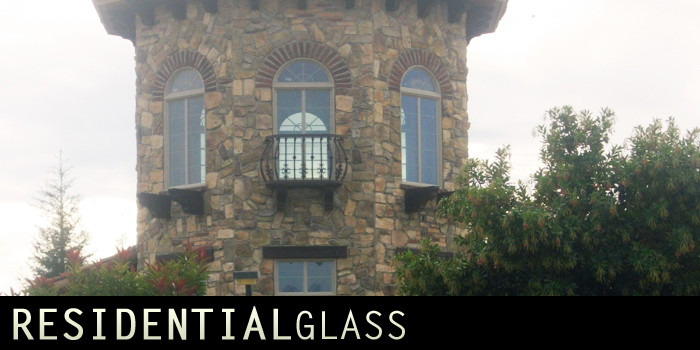 Is to be a leader in the glass industry our community and for those we serve. A company, that is looked at by our competitors as the example to follow.